We provide assistance to executors and trustees with the sometimes overwhelming responsibility of settling an estate. If estate planning is the process of designing a playbook, estate administration occurs when the playbook is put into action. 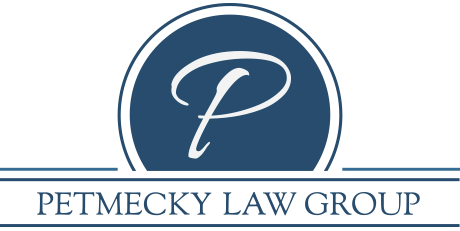 The process begins with an event that triggers a provision in your estate plan, such as incapacity or death. The plan becomes executory meaning that the individuals you designated in your plan documents must step into action and execute according to your instructions. Estate administration can be complex and the people you have designated must have competent and experienced counsel to guide them through the process. They must make important decisions, sometimes quickly, and they need help to make them wisely. They may need to prepare inventories of your property, prepare tax returns, or sign other important documents on your behalf. Ultimately they must divide and distribute your property to those individuals or charities you identified in your will or trust agreement. Persons who fail to plan during their lives and die without creating a will, die intestate. Each state has laws that dictate how an intestate person’s property will be distributed leaving you with absolutely no control. Property may go to people you don’t want and in ways that you never intended. Dying intestate means no tax planning was done on your behalf.